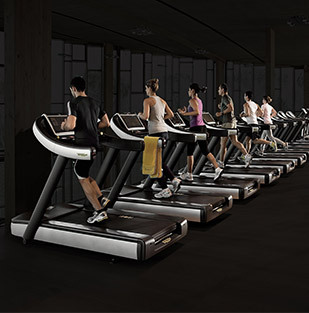 TECHNOGYM, the world leading producer of design and technology-driven fitness equipment and solutions, will be present at Salone del Mobile in Shanghai - the most important trade fair in China dedicated to design and craftsmanship - taking place from November 23rd to 25th 2017. 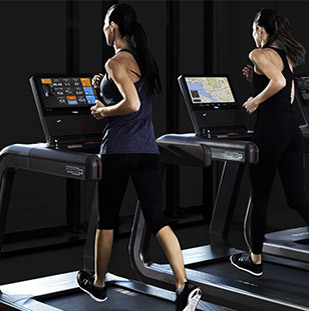 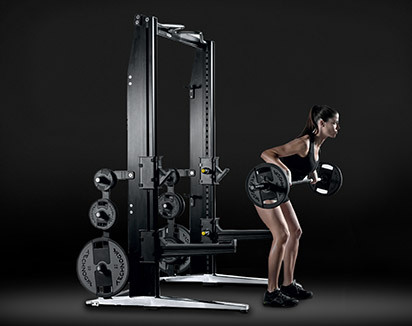 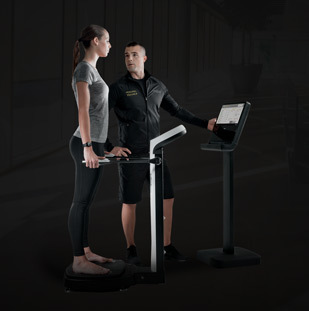 At the TECHNOGYM booth visitors will have the opportunity to discover the top-of-the-range collection of the company, the ARTIS Line, ideal for users who wish to create their own, highly professional gym equipped with products for cardio, strength and functional training. 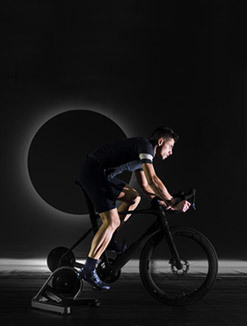 These products, inspired by frameless geometry and driven by motivating digital content, are connected and coordinated in terms of style and design to enhance the style of a luxury wellness environment, whilst encouraging users to move naturally. 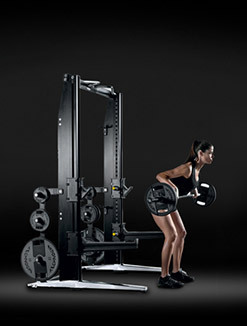 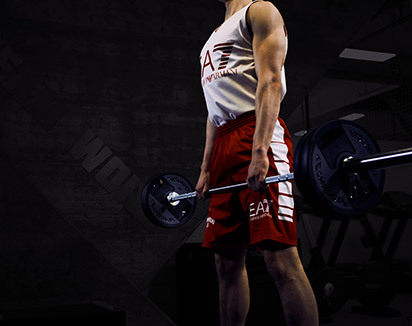 The ARTIS equipment is ergonomically designed to the highest standards to maximise the efficiency of a workout and therefore optimise results. 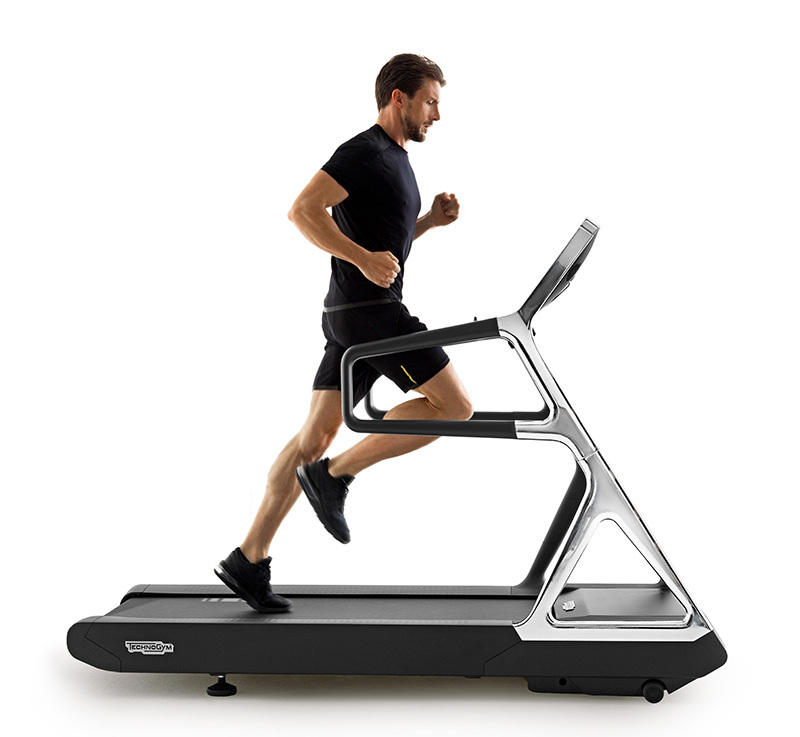 Each piece of ARTIS equipment is created to be like a personal device belonging to each user. 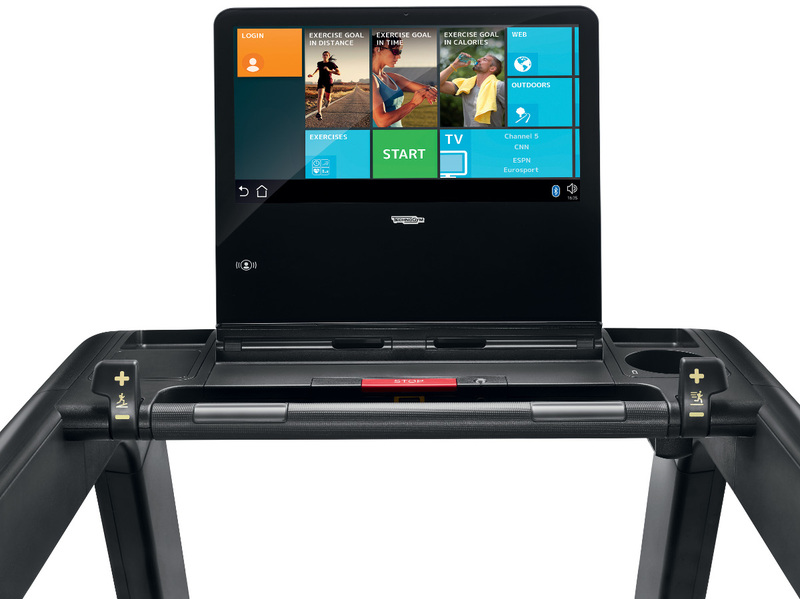 After logging in on UNITY, the interactive console, each user will access his or her own world of training programmes, training records, web bookmarks, apps, social networks and more. 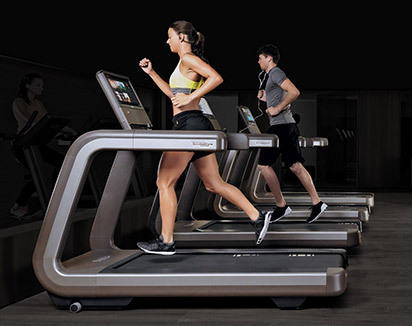 The entire ARTIS collection is integrated with the Technogym Ecosystem, the cloud-based computing platform which allows users to access their personal data and wellness content anytime and anywhere. 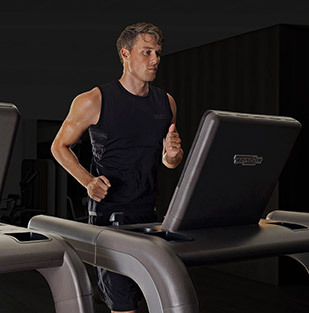 In addition to the ARTIS line, visitors will also find Kinesis Personal, a product that represents the perfect synthesis between the experience of the Technogym in wellness and sports and the exclusive style of the world-renowned furniture designer and architect Antonio Citterio. 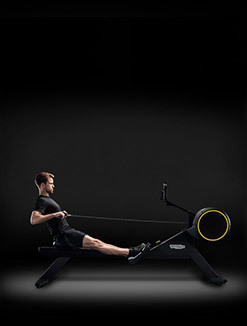 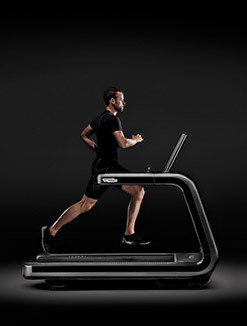 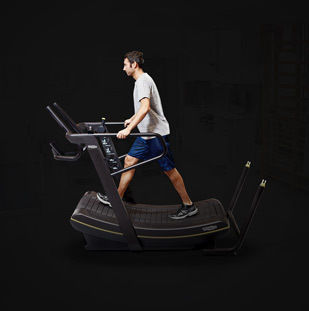 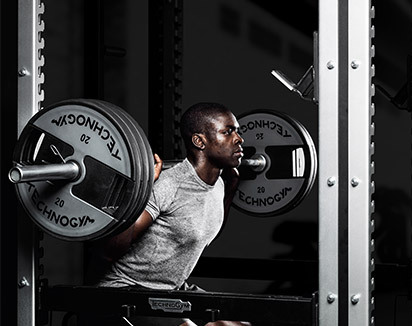 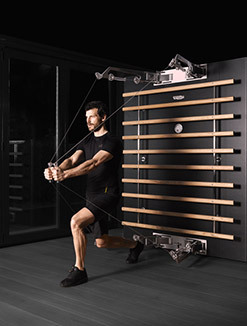 Kinesis is designed to enable 360° coordinated movements based on resistance techniques, and specially conceived for strength, flexibility and balance training. 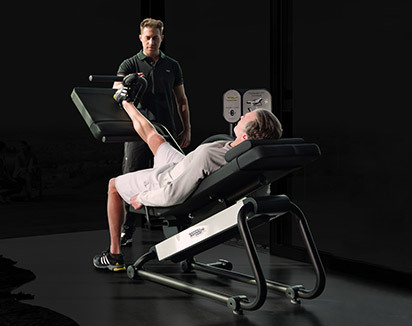 The Technogym space will also include Wellness Ball, the new double density ball that allows users to stay in the correct position, improving muscle flexibility and toning the abdominal trunk and lower limbs. 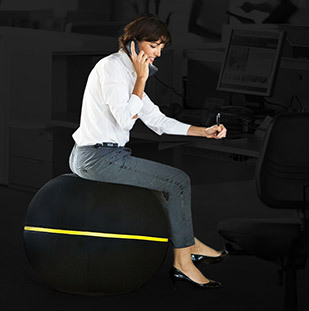 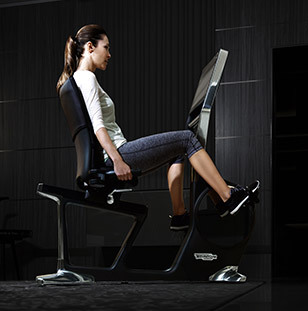 It can be used as a seat either at home or in office or as a tool to carry out a complete exercise program.